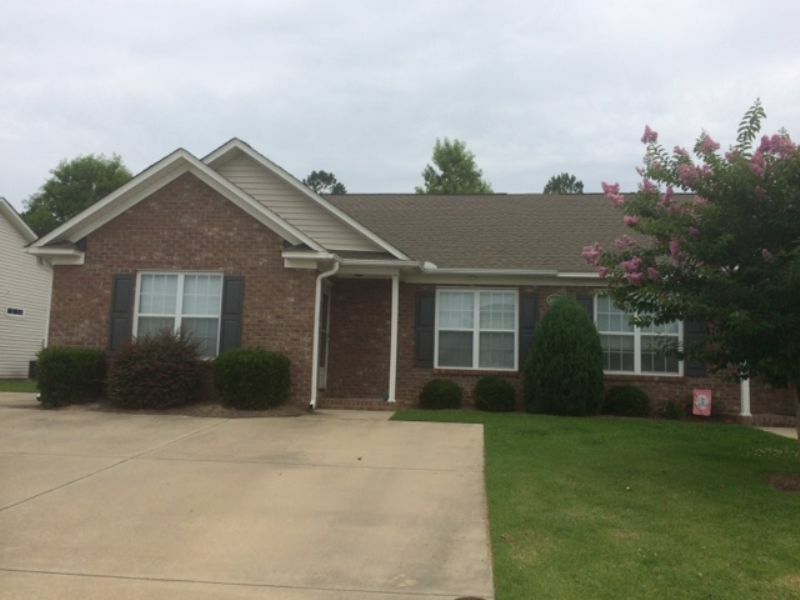 Residential Rental Listing 3 bed 2 bath in Winterville, NC. Lovely 3 bedroom 2 bath duplex located minutes away from Pitt Community College, dining, shopping, and the medical district. This duplex was built in 2006 and has 1,281 Sq. Ft. The school districts in this area are Creekside, AG Cox, and South Central. No Pets are Allowed. This property will be available to view May 15, 2019.